A daily job as a mom of two boys includes reminding one of my kids to ask for forgiveness and then for the other to accept it. Of course to hug and try to play nice again. It is quite exhausting most days. I often wish that the lesson would just stick so that I don't have to keep repeating myself. But the truth be told, this is a lesson that I am still learning how to practice on a regular basis. The whole idea of forgiveness is easy to comprehend, maybe even easy to teach. And yet, the idea of letting go of all the wrongs I've committed, especially to myself, can be extremely hard. All this to say, that I am so exited to share this new e-book with all of you today. One wonderful blogger I've gotten to know through the web is releasing a new book on forgiveness. 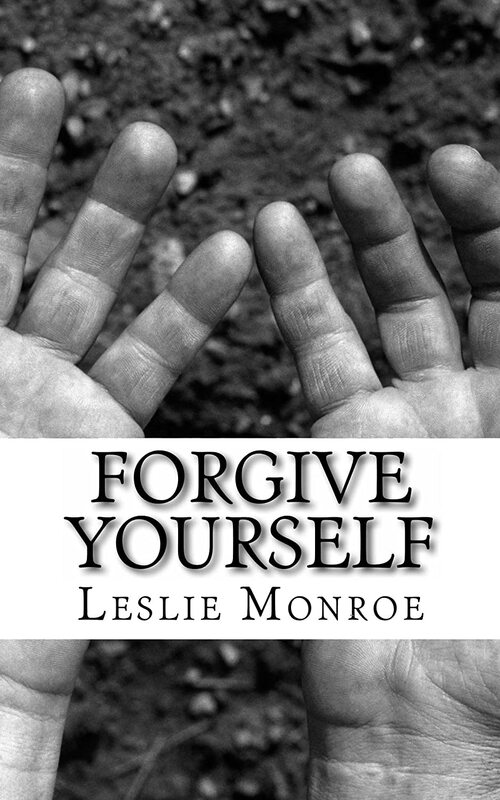 Leslie Munroe from be Simply Better has just released her newest ebook: Forgive Yourself. 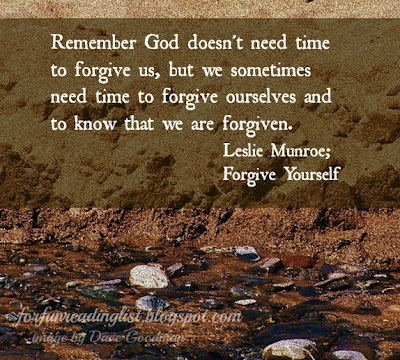 Such a simple directive, forgive yourself, is often the hardest lesson we learn in this life, and as Leslie points out this process takes our whole lives, or in her words, "This is daily living - not a one-time cure all." This is one of those resources that will help you strengthen your spirit and you will be able to read the whole book in one sitting (well if you are blessed to not be interrupted by kids or life...). I highly recommend Forgive Yourself. Of course one of the best parts is that is a super quick read. And as a busy mom, I want these little lessons to be quick and painless to swallow. In honor of this new book, Leslie is running a special on her three ebooks - Mother's Manifesto; Buried Treasure: Uncover Your Husband as the Man of Your Dreams; Forgive Yourself - for only $.99 until July 31st. 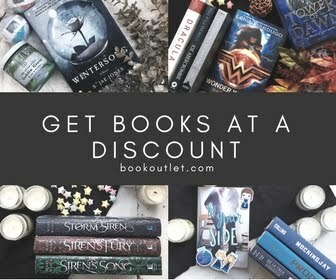 Just click here for this great discount. 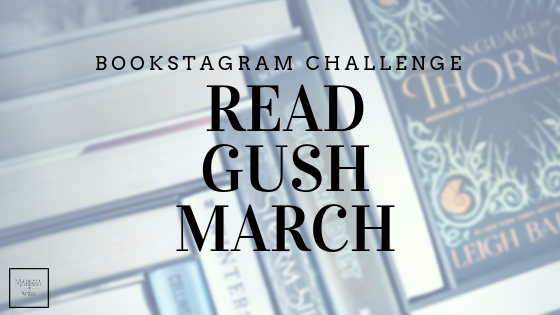 I am guessing, the only way to make this better is by sharing with you this wonderful ebook... That means it's time for a giveaway! I am happy to say that I have a copy of this ebook to give away to one of you! Just fill out the form below - good luck!